Consider these 8 ideas you can start to transform your life! UCC offers classes, programs, and services to help create the new you this year. If you find something that rings true, go for it. 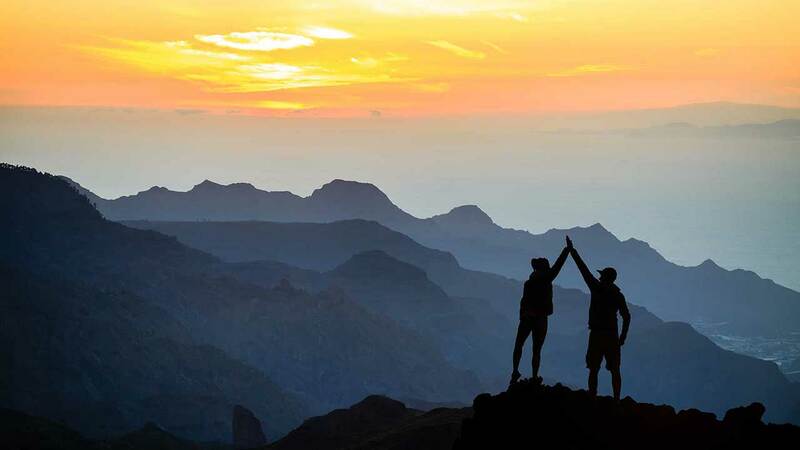 We are here to help you succeed in setting goals, reaching new heights, and accomplishing awesome things! Going to college can change your life! This may be why many people decide to do this in the new year. A college degree can help you to advance in your current job or to prepare for a new one. Be prepared to transform your life and develop a whole new perspective. Take a look at some of our programs. Questions? Call Jessica Richardson at 541-440-4677. Questions? Call Tracy Placido at 541-440-4675. 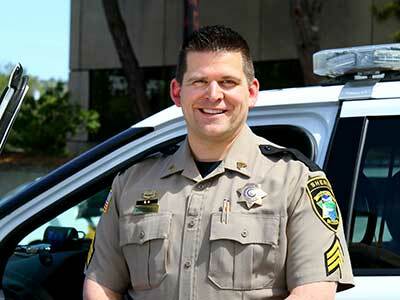 Read the story about Sergeant Brad O'Dell, "Courage to Start, Discipline to Finish". Without a GED, job opportunities can be very limited. UCC has the highest success rates in Oregon for helping people to earn their GED. So start with the basics and earn your GED. It can prepare you for college studies too. Worried about the cost? Scholarships are available. Remember. Think positive, gear up for work, and be ready to reap the benefits. Visit the Adult Basic Skills website. Questions? Call Mary Ann Pope at 541-440-7804. 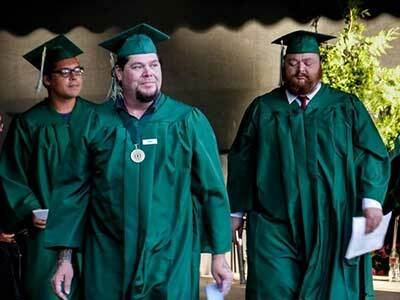 Read about UCC's success in GED completion rates. Looking for a career change? UCC offers convenient courses to give you the skills to make the transition to a new career. UCC offers online, hybrid, and in-person classes and programs to fit all kinds of schedules. Here are just a few programs that could get you to that new career. Explore Community and Workforce Training. Questions? Call Laurie Jones at 541-440-4668. Read the Jessica Luttrell story, "Blazing a Trail from behind a Big Wheel". Tired of the 9-5 grind? Do you want to be your own boss? You can start your own business. Small businesses are the life blood of the economy. With your own business, you can set your own schedule and your earning potential is unlimited. How do you get started? Attend a workshop about starting your own business. Check it out! Get ready to start your business with this comprehensive workshop. Filled with all the information required to take those first steps to becoming a business owner. Visit the Small Business Development Center website. Questions? Call Kem Todd at 541-440-7824. 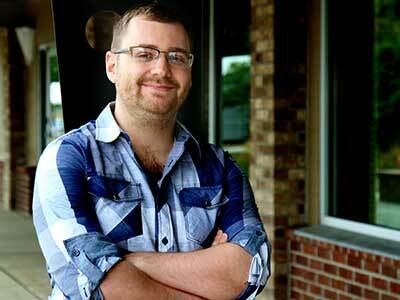 Read about Justin Deedon, a UCC college grad that took the steps to owning his own business. Learning new skills is the spice of life. It makes things more interesting and breaks us away from the same old routine. Check out some of the new skills you can learn this year! 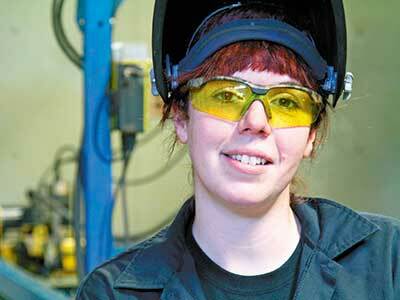 Read Devona Culver's story, "Oven Mitts for Welding Gloves". Experience Sports, Music, Theatre, Art, and Interactive Learning Opportunities all at UCC. Where else can you go to experience all these? There are not many places. UCC regularly hosts all types of live events that enrich and entertain the community. In the new year, treat yourself and attend one or perhaps many events. Take a look at some of the events that UCC has hosted. Explore the UCC Campus Calendar. 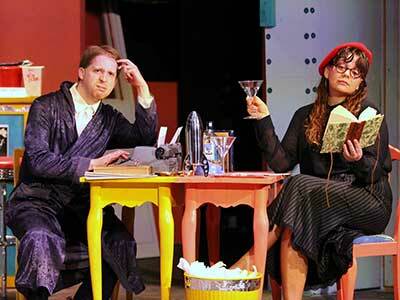 Read the article, "Rough Crossing Set to Make Waves". Getting fit is one of the top new years goals. UCC can help you to do it on a budget. 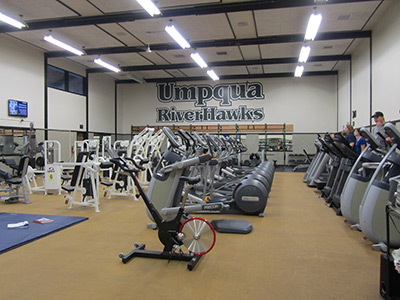 For just $35 per term (11 weeks) you can get access to the UCC fitness center. It's open from 7 a.m. - 7 p.m. Monday through Friday and features free weights, nautilus weight machines, a variety of aerobic machines, and a padded floor area to do stretches and other warm-up routines. In addition, UCC offers a variety of credit and non-credit classes that will help you get the most of its fitness facilities. Take a look! Explore UCC Fitness Classes for College Credit. Treat yourself to more wine in the new year. Wine is a healthy beverage. It combines with a variety of foods and enhances the dining experience. The Southern Oregon Wine Institute produces a variety of wines and serves them in its tasting room located on top of the hill on the UCC campus. 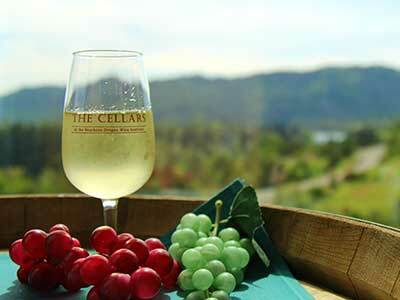 Soak in wonderful views, sip on tasty wines, and enjoy light food pairings. Tasting room hours are Saturdays, 12 p.m. - 4 p.m.
Visit the Southern Oregon Wine Institute website. Questions? Call Andy Swan at 541-440-4709.